An amazing trip with an amazing team ! 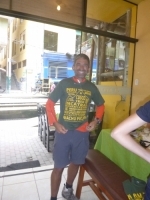 Victor had stories about the area, history, local flora and fauna and some good jokes. He kept us happy, safe, engaged, and entertained. The porter team was fantastic. We had the strongest "pumas" to carry the tents, tables, chairs, etc. so helpful and efficient, always polite. I've got huge respect for them. 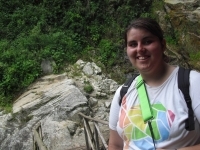 I did the Inca Trail with my family and it was quite an experience. 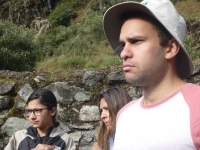 Our guide Juan Carlos is extremely knowledgeable and allowed me to understand the history behind our journey to Machu Picchu. The food was amazingly delicious. 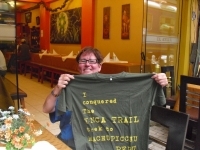 I have to say I totally under estimated the Inca Trail. It was much more difficult than imagined. 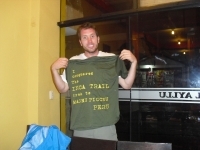 I have planned the Inca Trail trekking for one year during my sabbatical year. 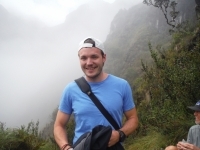 I searched many Inca Trail guide companies in all the world. 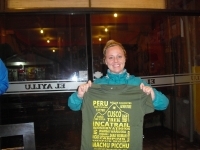 Finally I decided Inca Trail Reservations in Peru. I think this was a good decision for my wife and me. 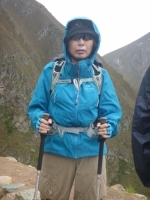 This is my fourth trail trekking this time, also really nice feather. It is unbelievable magnificent I can not explain, one moment I thought, who were the Inca people ? who were human ? what is the difference between old times and nowadays ?. 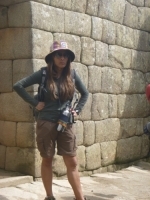 The Inca Trail was amazing ! While it was challenging - both mentally and physically, it was an incredible experience. 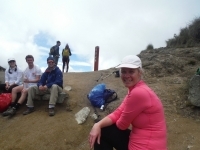 The people in my group were incredibly nice, which made the trek easy as we fed on each others positivism. My experience on the trail was great ! 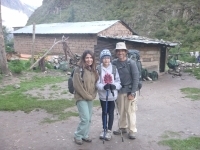 I completed the Inca Trail with my wife and my 12 year old daughter. 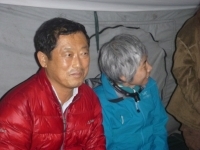 We experienced the cold, heat, rain and the pain of being on the trail for four days. 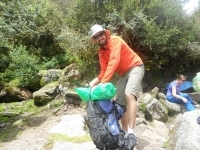 I recently went on a 4 day expedition of the Inca Trail with Carlos (king of the mountain) and Ronny. It was unreal as both guides were out of this world. The first day was fairly easy as we walked through the beautiful scenery. Absolutely amazing, scenery was to die, but very strenuous. Food was delicious. First day was a good warm up to day which was very very hard. The morning of day three killed my knees but the afternoon was a walk in the park... I should say walk in the rain forest ! Stairs. And more stairs ! This was quite the experience ! 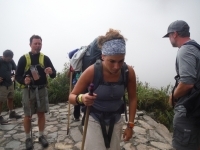 One thing I learned is that you have to be in shape, trekking up that mountain is exhausting and very challenging. Besides being tiring you do get to see some pretty unreal sites and views. It's crazy to think how they built this trail all those years ago. It's mind blowing actually ! Where do I begin ?! What an amazing experience ! It is definitely something my body was not prepared for... but I survived. Once in a lifetime experience ! Best way to experience Machu Picchu. 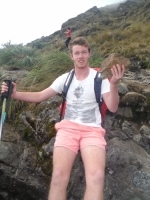 Just completed one of the most challenging yet fulfilling treks of my life. Overly accommodating from the pick up in Cusco and back.